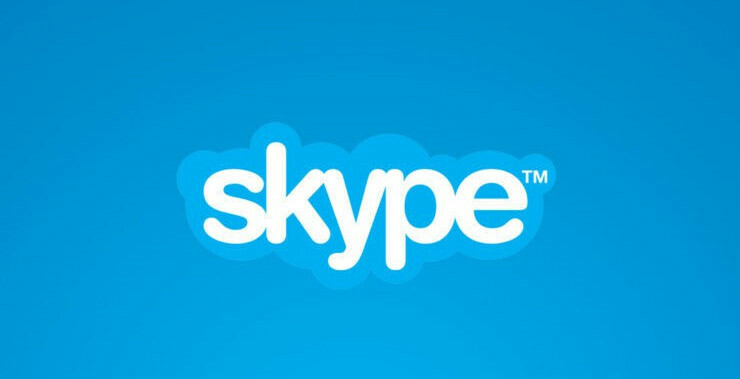 The beta version of Skype, better known as Skype Preview has just been updated with a couple of new features. Although the app appears as “unreleased” in the Google Play Store, you can download it on your Android smartphone for free. So, here is what the Skype has added in the latest update, which will become available to everyone in the coming days if the testing doesn't reveal any unexpected issues. First off, users will now be able to share photos and links to Skype from other apps. Also, there's a new option that enables Skype users to add or remove contacts directly from their profiles. Along with the new features mentioned above, the Skype team also added some general performance improvements, as well as enhanced in-call photo rendering. That's about all you get if you're a member of the Skype Insiders program, or nothing at all if you don't have the beta version installed.